This book left me pretty upset because of the way that people dealt with the growing industry, not just the companies but the government too. If a technology or government position hurts your making money then fight it with all you might, but if the technology or government regulation help you make money then push it will all you skill and determination. Although Sarnoff and Armstrong disagreed on several points they began the revolution in radio and television. And what a legacy it is. Woolley follows the development from the telegraph, telephone, radio, radar, television to the internet. The book is well written and by focusing on these two men Woolley avoided getting bogged down in excessive detail on technology. 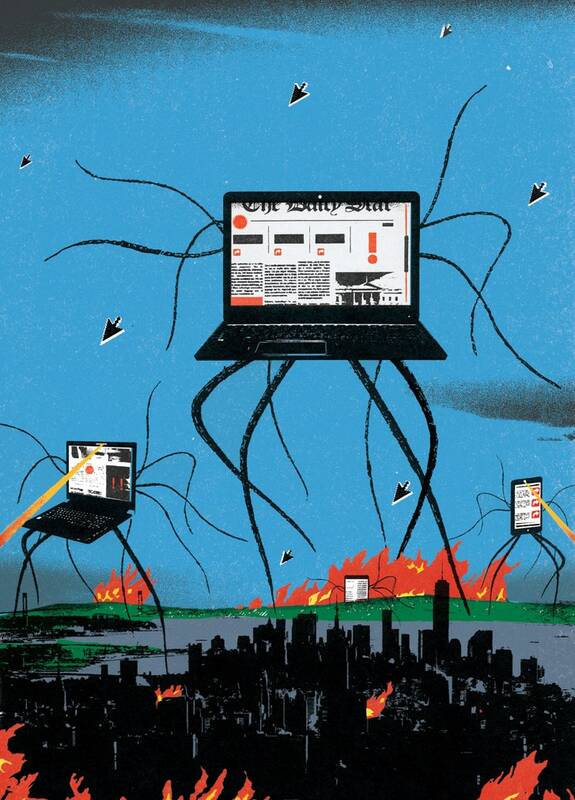 In this story the technology and government is always driven by the business end of the rope. This struggle drives the book's narrative. A story of the people who slogged through disappointments to bring us the technology we enjoy today. He would become a visionary captain of the media industry, even predicting the advent of the Internet. I have one quarrel with is book, and it's an important one. Those dreams became his goals and, from telegraph to television, he was able to work with engineers, scientists and businessmen to set the intermediate goals, identify the leading-edge inventions and inventors who were most likely to succeed, put them all together and then sell it to the world. Idealists like Edwin Armstrong the inventor and spokesman for better ways of doing things jump out of buildings in the end. Still, it was a very enjoyable and informative read that I'd happily recommend to fans of technology, the communications industry or American business and politics. 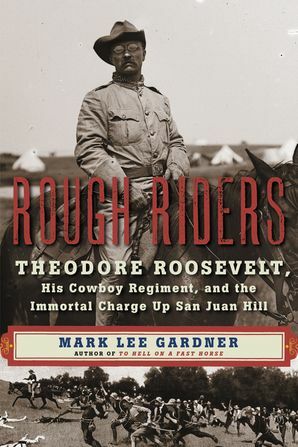 The author used the history of two men and a company to tell the story. 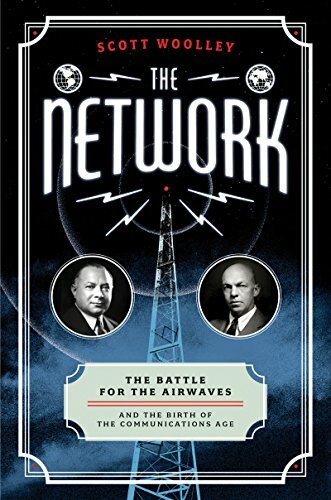 The author has chosen to explain the history of early day wireless communication through the lives of David Sarnoff and Edwin Armstrong. Well written and interesting story. The Network: The Battle for the Airwaves and the Birth of the Communications Age. Stephen Hoye does a good job narrating the book. So this book is the visionary David Sarnoff and the man who made his visions come to life Edwin Armstrong. Although Sarnoff and Armstrong disagreed on several points they began the revolution in radio and television. 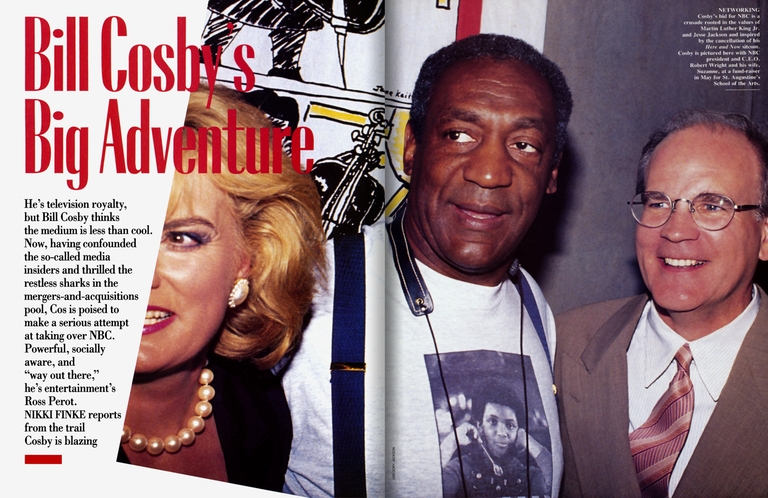 The book is more about the political machinations revolving around the personalities such as de Forest, Sarnoff and Armstrong. 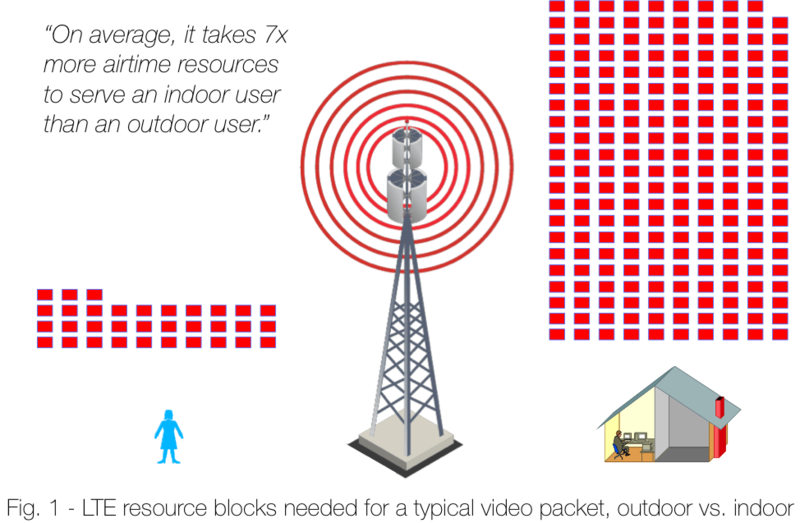 The network: the battle for the airwaves and the birth of the communications age. . I think this book would be better if it was more comprehensive and covered the whole story or more targeted towards the intrigue between David Sarnoff and Edwin Armstrong while cutting out some of the surrounding aspects. Many corrupt politicians and corporations saw in Armstrong's inventions the opportunity to commodify our most ubiquitous natural resource--the air. The author took care to research the material well enough to place the reader aside Sarnoff, his sometimes friend and compatriot, David Armstrong, and others as they navigate coastal radio towers and research laboratories, the halls of power in Washington and tony New York. I did like the history aspect of it and would have enjoyed it even more if the personal side of the characters had been amped-up so that the history would have felt more alive in my mind. On a re-read, everything seems to make sense. This is the origin story of the airwaves--the foundational technology of the communications age--as told through the forty-year friendship of an entrepreneurial industrialist and a brilliant inventor. A story of the people who slogged through dis I recommend this book for many reasons. The book is more about the political machinations revolving around the personalities such as de Forest, Sarnoff and Armstrong. Sarnoff led the charge on radio broadcasting, color television and articulating a vision of the internet. An enjoyable and easy read for those interested in the development of the technology and business of the American communications systems. With this major objection aside, this book is an important contribution to the history of modern communications, not the least for the revelations about Sarnoff's vision of the digital future, decades before it came to fruition. It was well written It might be a little boring for someone who just wants the gist of what happened because it does go into technical stuff but I like when authors combine the two. This book is about the development of communication technology. From Marconi to McGowan the story is a great read. Court cases, politics and monopolies that stifled these advancements were also included. He even had a remarkably prescient vision of what became the Internet, way back in 1966. But in the end, no evidence is presented, and every indication is that Sarnoff did nothing of the sort. Kids used to learn that Edison invented everything ever related to electricity, not only light bulbs but the machinery that controls our city lights. So this book is the visionary David Sarnoff and the man who made his visions come to life Edwin Armstrong. Wish there had been more detail about them personally. Hey, I'm an electrical engineer, so I like this kind of stuff. This early alliance between high tech and business set the precedent for countless legal and industrial battles over broadband and licensing bandwidth, many of which continue to influence policy and debate today. The author's discovery of Sarnoff's 1965 speech is a wonderful contribution to the history of technology. Sarnoff had a very different view of who his friend's enemies were. He would become a visionary captain of the media industry, even predicting the advent of the Internet. Sarnoff was convinced that Armstrong's inventions had the power to change the way societies communicated with each other forever. This review has been hidden because it contains spoilers. The issue I have with this book is how doesn't cover the whole story of early day wireless communication, nor does it delve deep enough into a sub-story. The plot driven narrative illuminates the genesis of innovation and is highly readable. This is the origin story of the airwaves—the foundational technology of the communications age—as told through the forty-year friendship of an entrepreneurial industrialist and a brilliant inventor. 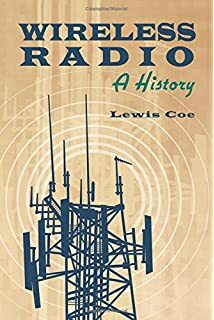 This is the origin story of the airwaves-the foundational technology of the communications age-as told through the forty-year friendship of an entrepreneurial industrialist and a brilliant inventor. If a technology or government position hurts your making money then fight it with all you might, but if the technology or government regulation help you make money then push it will all you skill and determination. The book is well written and beautifully paced. Sarnoff was a true visionary, seeing what others could not. It includes the rise and the decline of one of the largest American corporations, as well as the development of the American broadcasting industry. I couldn't put it down. Woolley has a list of sources at the end of the book, I'm definitely interested to read more about some of these subjects. I was interested in seeing the original transcript of Sarnoff's speech, but had no luck locating it via Google. Although, if you're looking for a book on early wireless communication, look elsewhere.